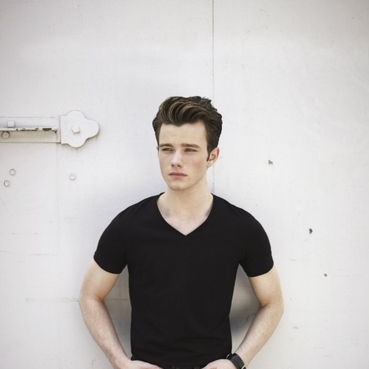 克里斯·柯尔弗 Chris Colfer i love u so much !!! 萌!! !喜歡他天使般的容貌和心腸^^..在Push It 中的表演也很銷魂啊！在看Born This Way時他的表演也很振奮我心!! !